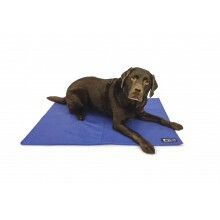 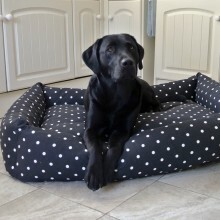 When choosing your dog bed you'll want one that is both the ultimate in comfort and style. 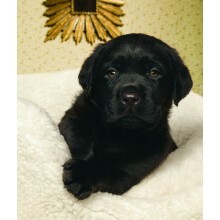 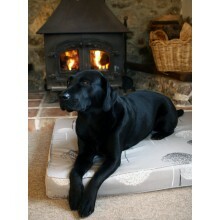 We can offer a wide range of luxury dog beds that your dog will love and look wonderful in your home too. 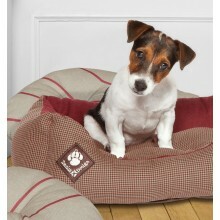 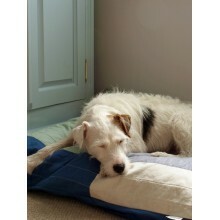 All our luxury dog beds come in a range of fabrics and styles to complement your home interiors.